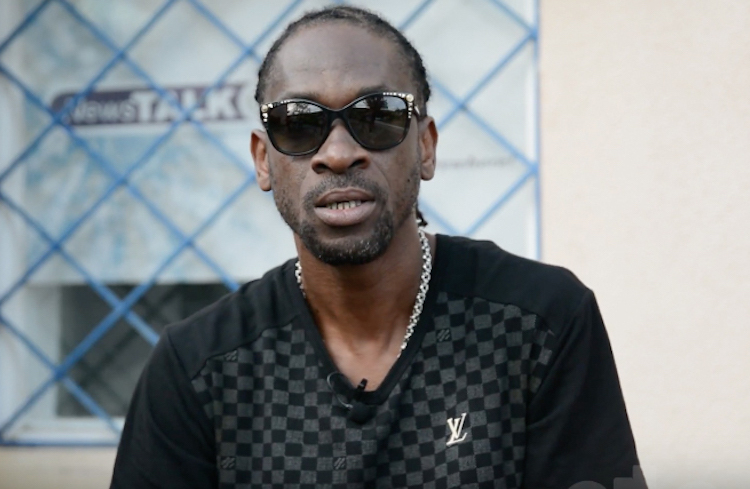 Bounty Killer is making it clear that he is not here for the young rappers. The veteran Dancehall artiste recently took to social media to upload a meme showing iconic rappers Nas, Jay Z, Biggie and Tupac labelled as “My Era” and photos of Lil Xan, Lil Uzi Vert, Young Thug and Tekashi69 dubbed “Your Era”. According to the “War Lord” these young rappers currently running American are a bunch of “clowns with no purpose” and they should go “back to the circus”.